How to set up an appetizer table. How to dress up your cocktail table. We are a 5 ⭐️⭐️⭐️⭐️⭐️ company . Celebrating 20 years! We are also accredited by the BBB. 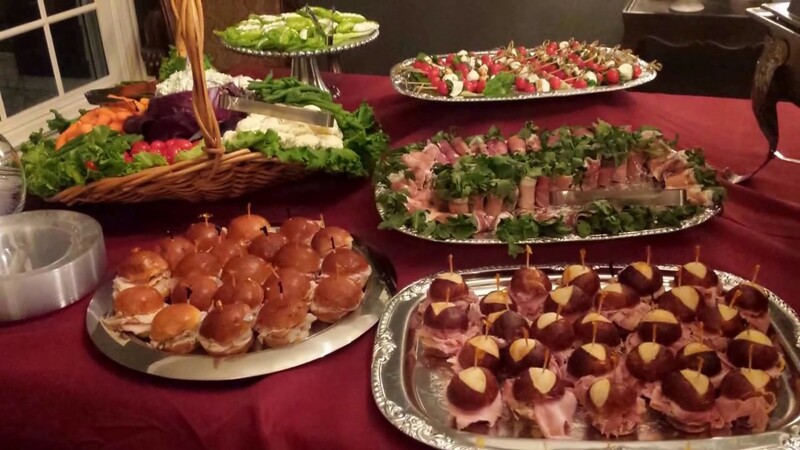 We offer Staffing, Catering, Event Planning, and rentals. We are a ONE STOP SHOP for your event. All our staff has at least 5 years of experience. Barbara's is dedicated to creating a memorable event for you and your guests. We hosted a Christmas Party at our home this past weekend. Will, our bartender, arrived early and helped setup the bar area. He was friendly and attentive to our guests. He even walked around and took drink orders. We highly recommend Will and Barbaras Elegant Touch for your next event. Thank you, Joe for your wonderful feedback. We hope to hear from you again, so we can help you with your next party. Linda was wonderful! She was extremely helpful and always on top of things. We will be sure to use her again in the future. Barbara provided a server for a home New Year’s Day party. Jenny arrived right on time and took complete charge of food and drink. I got to enjoy my party. I was totally satisfied. Thank you , we are glad you had such a great experience with our server. If you need our help again please call, we would love to work with you again. Barbara personally delivered the delicious chicken vesuvio and lasagna for my 45 guests. It was hot, well packaged and got rave reviews from my guests of all ages. I also hired Christina, a waitstaff, to help manage the party. Christina worked very hard and did a great job! I am rating 4 stars because the food was delivered 25 minutes earlier than I had requested. I would definitely use Barbara's Elegant Events again. Thank you so much for your fabulous comments we appreciate it ! Would definitely use Barbara's again!! 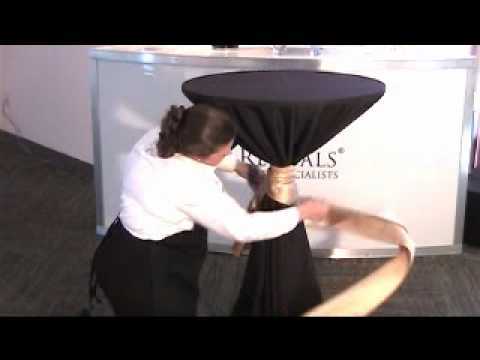 At Barbara's Elegant Touch Staffing, we strive to meet and exceed your every expectation. Our friendly and courteous staff will assure the success of your party, and will readily respond to all of your service needs.